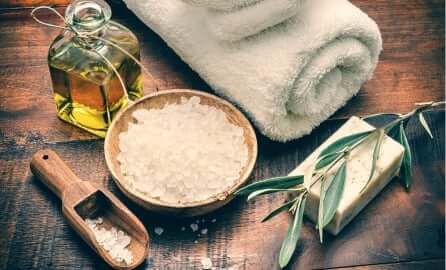 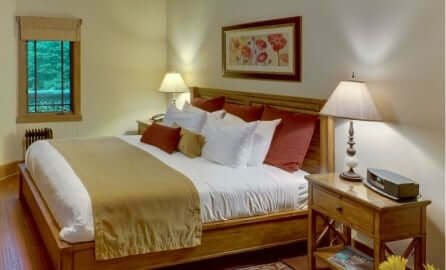 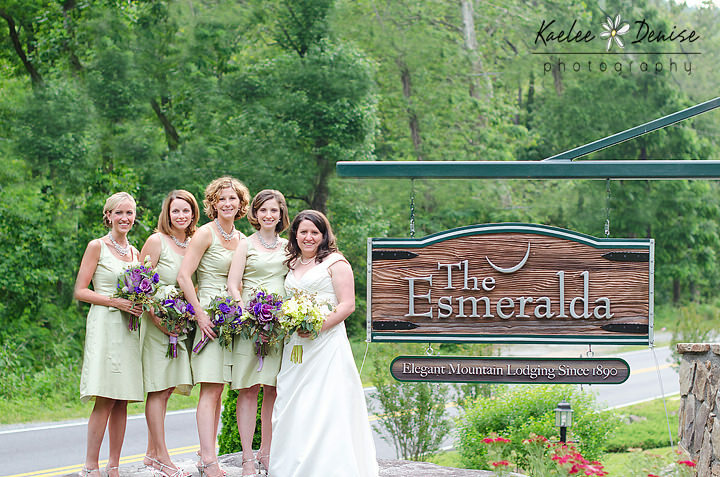 Pamper your bridal party and most importantly yourself on your special day and let The Esmeralda Inn take care of you! 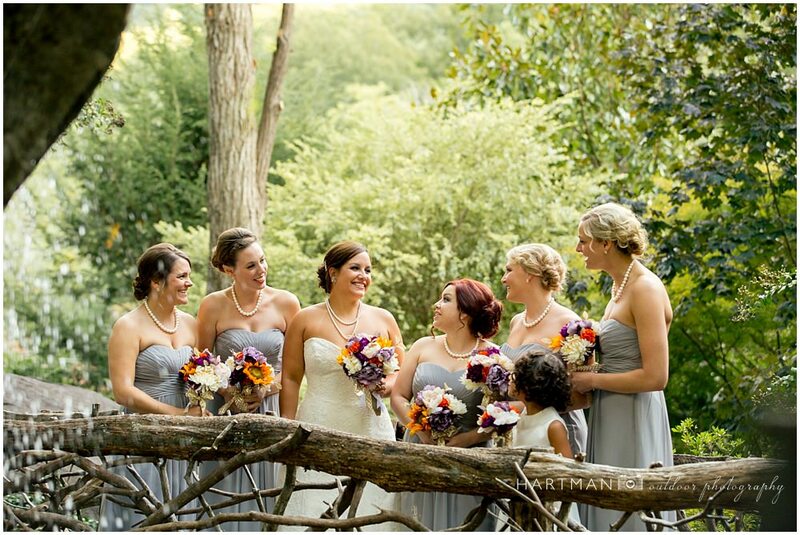 Our bridal party package includes hairstyle and airbrush makeup with lashes. 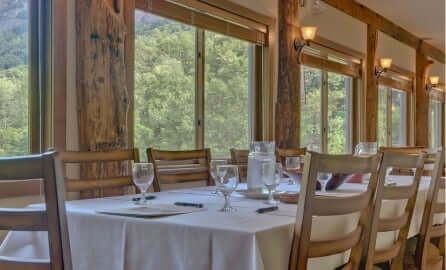 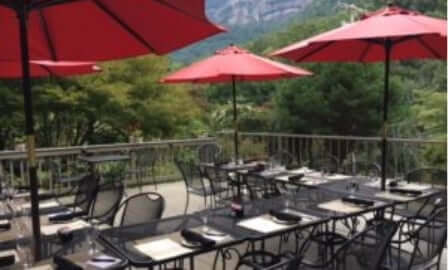 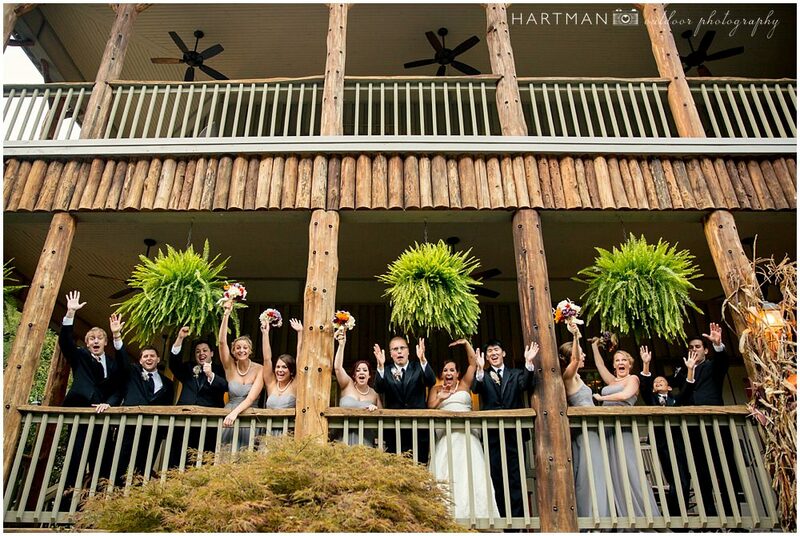 Call us at (828) 625-2999 to reserve your bridal party services toady!